Power is the buzz these days, rightfully so. 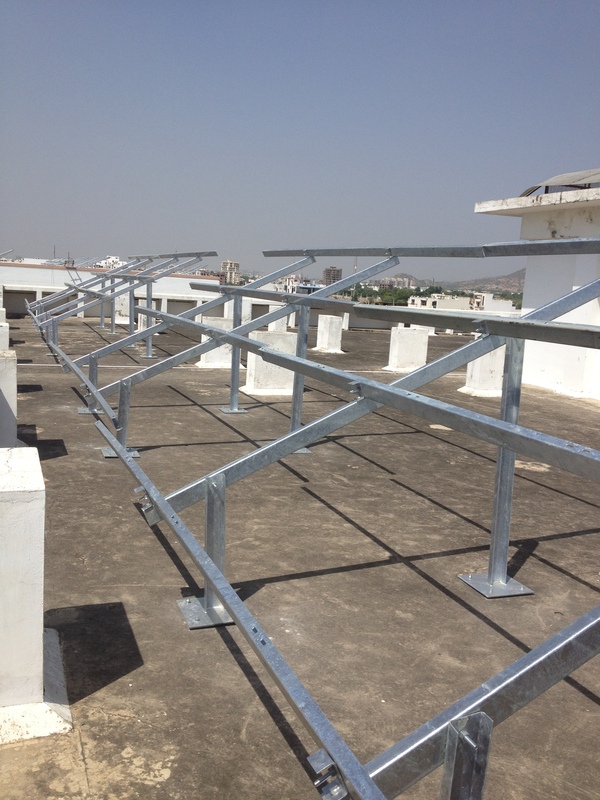 SKUPL has been supplying Module Mounting Structures to rooftop as well as megawatt scale grid connected solutions. 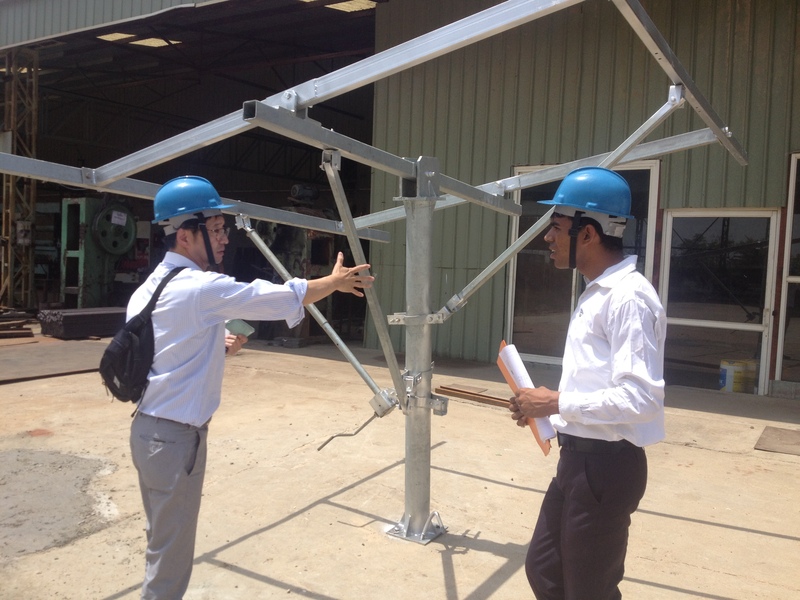 Our scope is designing inhouse (design facility), testing, prototype and developments. 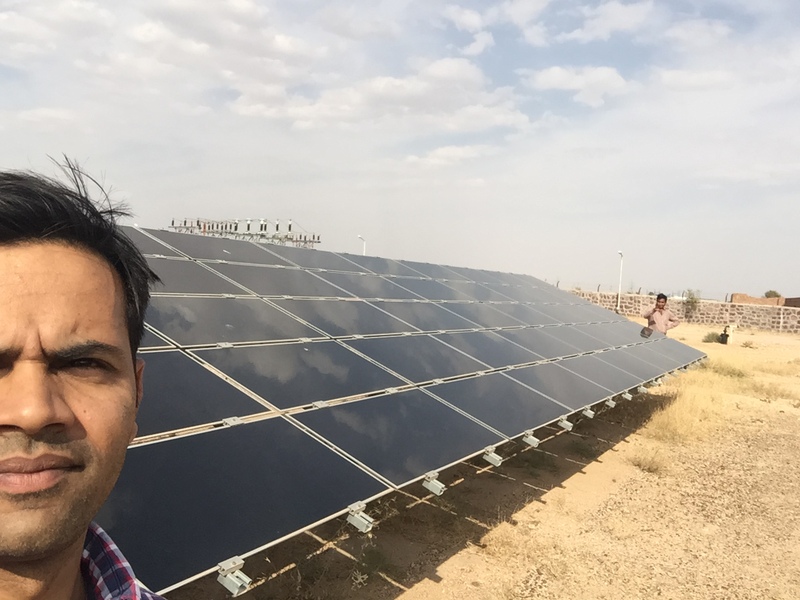 Solar Energy is clean and abundant. Cost of harnessing this energy is getting cheaper by the day. Government is promoting policy for Solar sector under JNNSM (Jawaharlal Nehru National Solar Mission) or NSM. Phase 1 has been well received, while Batch 2 of Phase 1 has seen the reverse bids drop to new lows. This makes everyone very excited about the prospects as the energy becomes truly cheaper for all! Rajasthan and Gujarat are at the forefront since they receive the best radiation. Solar PV and Solar Thermal technologies are both promoted. Different base rates have been set- however it translates into the same benefits for the world. Shri Krsna Urja Project has state of the art galvanizing facility for solar module mounting structures. For the rescue or ‘evacuation’ of power; we also supply transmission lines, sub-stations and turnkey contractors. 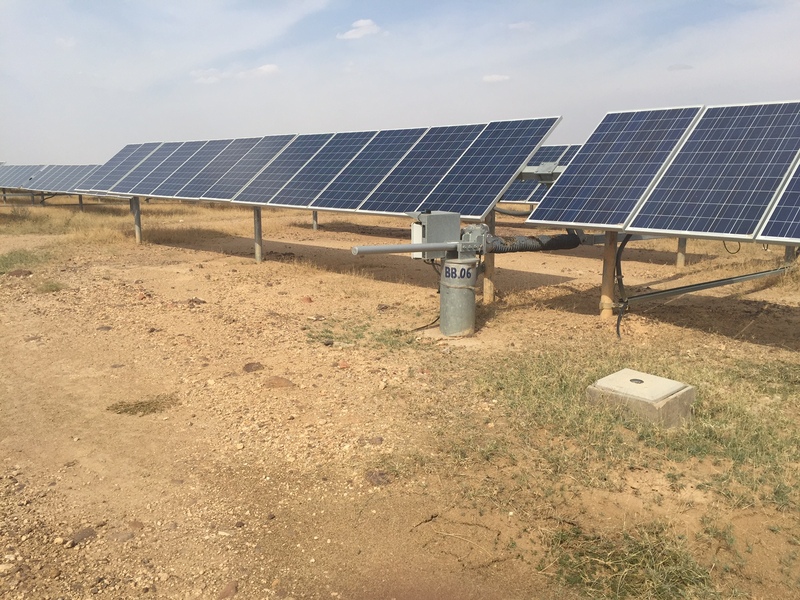 We are designing solar module mounting structures, trackers, seasonal trackers, static, single pole or double pole structures. Our in-house designing team can design structures as per different applications and requirement of the client. 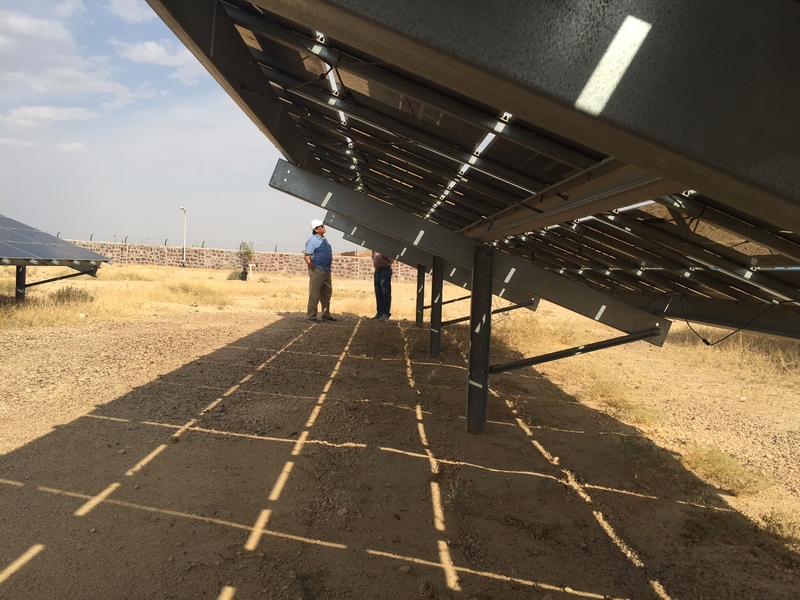 MMS for Solar projects are dependent on several factors: soil conditions, wind load factors, life expected and client specifications. d) Galvanizing bath in-house for best quality and least distribution time. 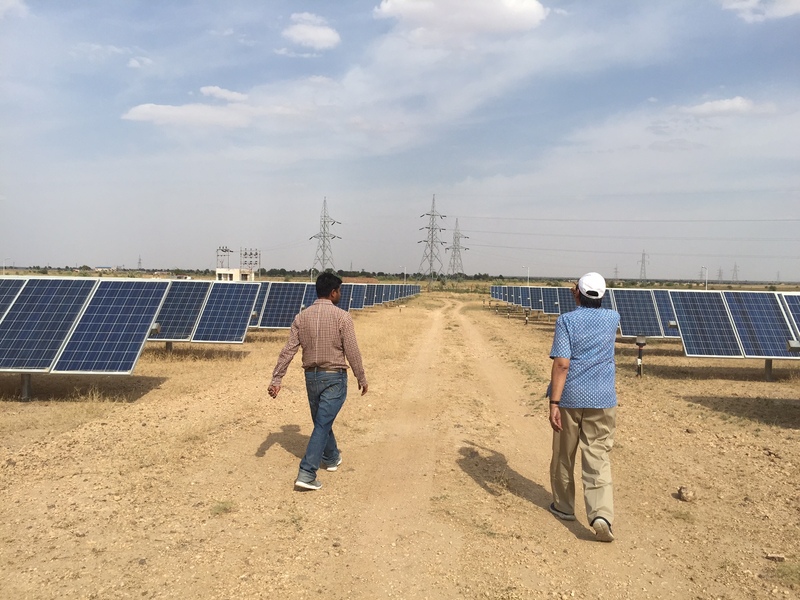 The solar projects are promoted in the state policy (www.rrecl.com) under schemes called Migration, NSM, RPSSGP. They are slightly different and we welcome enquiries for all your requirements. Goal is 20GW by 2022. the current tenders have been 100MW for PV and 100MW for Solar Thermal. 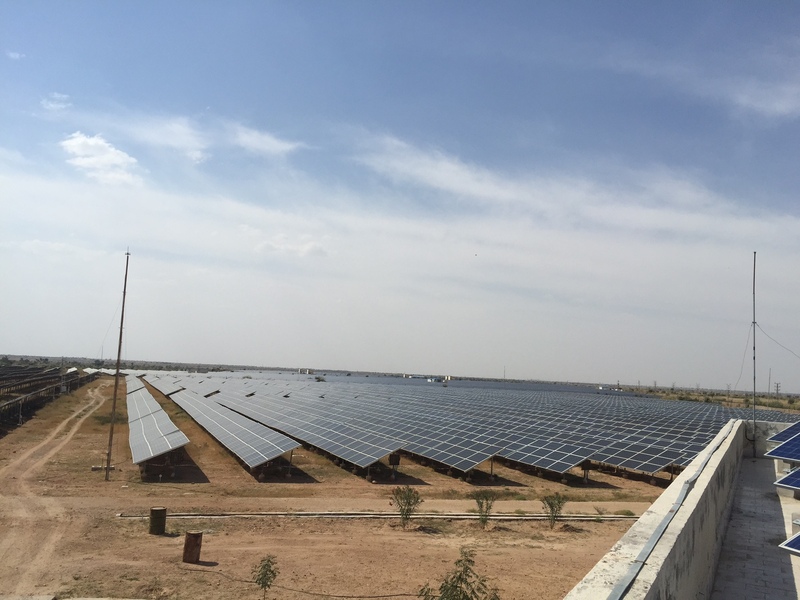 The first batch saw 340MW of bidding in rajsthan- 24 projects in total. We are open for tie-ups with technology partners. Our vision is not limited to on-grid â€“ but to cells, modules, mounting structures, trackers. Since we have been associated with Siemens, Bharat Bijlee etc for decades, our distribution synergy has motivated our interest in Inverters, Battery, LED lights, Home Solutions, Off-grid solutions for Telecom, Industrial, Captive Power etc. Our EPC division can provide total turnkey solutions also.